Lowest drift with no 1/f corner provides pinpoint accuracy. 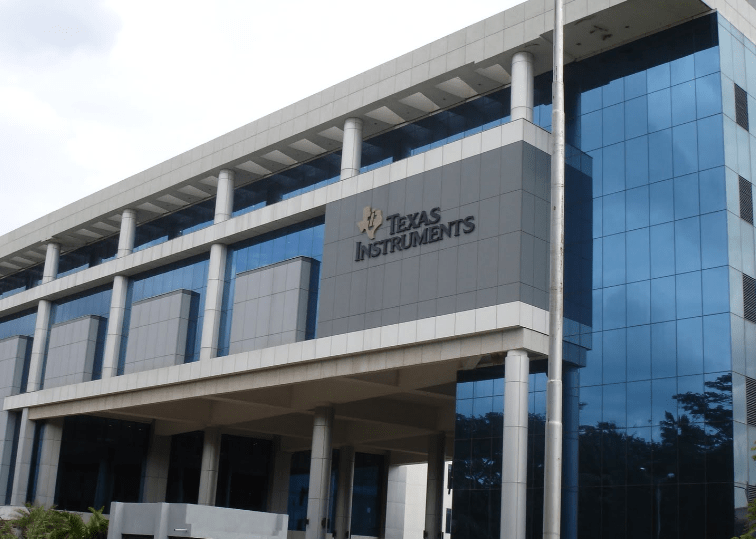 Texas Instruments (TI) (NASDAQ:TXN) today introduced the industry’s first zero-drift, 36-V instrumentation amplifier. The INA188 delivers high accuracy for precise DC and low-frequency measurements in applications such as test and measurement, medical, and industrial process control equipment. It also eliminates the 1/f corner and features best-in-class offset drift to enable accurate measurement over the full extended industrial temperature range. For more information, see www.ti.com/ina188-pr. Industry’s lowest offset drift optimizes long-term temperature stability: The zero-drift architecture used in the INA188 delivers high accuracy for high-voltage precision-measurement applications. Compared to competitive solutions, it enables an offset voltage of 25 µV and a 33 percent lower offset-voltage drift of 80 nV/ºC to provide long-term temperature stability over the lifetime of the end equipment. No 1/f corner and low DC noise enable precise measurements at low frequencies: The INA188 generates only 250 nVPP of noise from 0.1 Hz to 10 Hz, with no 1/f corner frequency between broadband and near-DC. When combined with the INA188’s broadband noise floor of 12.5 nV/?Hz, the amplifier provides unrivaled precision for low-frequency applications. High voltage ensures signal integrity: Capable of operating at up to 36 V, the INA188 helps maintain signal integrity over the full extended temperature range by allowing larger gains than lower voltage instrumentation amplifiers. Evaluation module (EVM): Evaluate the performance of the INA188 with the universal instrumentation amplifier EVM (SO8), available for a suggested retail price of US$25 from the TI store and authorized distributors. Macromodel: Verify board-level signal integrity requirements and device behavior with a free TINA-TI™ SPICE macromodel. TI Designs reference design: A three-terminal PLC reference design featuring the INA188 converts +/-10-V or +/-20-mA inputs to a single-ended output voltage for 5-V analog-to-digital converters (ADCs). Additionally, the design features the REF3225 precision voltage reference integrated circuit (IC). Support: Visit the TI Precision Amplifier Forum in the TI E2E™ Community to search for solutions, get help, share knowledge, and solve problems with fellow engineers and TI experts. Vcm vs. Vout calculator: A standalone downloadable tool for instrumentation amplifiers plots the Vcm versus Vout curve given the designer’s specific design requirements, including single- or dual-supply, gain and reference voltage. The INA188 is available now in a 4.9-mm-by-3.91-mm small outline integrated circuit (SOIC) package for a suggested retail price of US$1.85 in 1,000-unit quantities. It will be available in early 4Q15 in a 4-mm-by-4-mm very thin small outline no lead (WSON) package. TI offers a full portfolio of power management products that can support the INA188, including the TPS65130 split-rail DC/DC converter or the LMR70503 SIMPLE SWITCHER® buck-boost converter to achieve dual-supply operation. For single-supply operation, the INA188 with the LM7705 negative bias generator offers true zero output. Download the datasheet for the INA188 instrumentation amplifier. Learn more about TI’s precision-amplifier portfolio and find technical resources. Explore TI Precision Labs – Op Amp, TI’s on-demand precision operational amplifier (op amp) training curriculum. Download the “Analog Engineer’s Pocket Reference” for frequently used system- and board-level design formulas. Read about the offset-voltage specification on the Precision Hub blog.